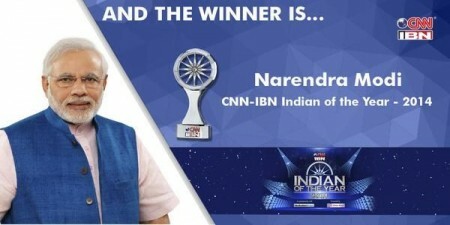 From a tea vendor to becoming the Prime Minister of the largest democracy in the world, Narendra Modi has indeed scripted a success story that can inspire each one of us. What is remarkable about his success story is that at every difficult juncture in his life, he had the courage and conviction to chart out a positive outcome for himself. He turned every negative into a positive and made sure that all victories count, big or small. 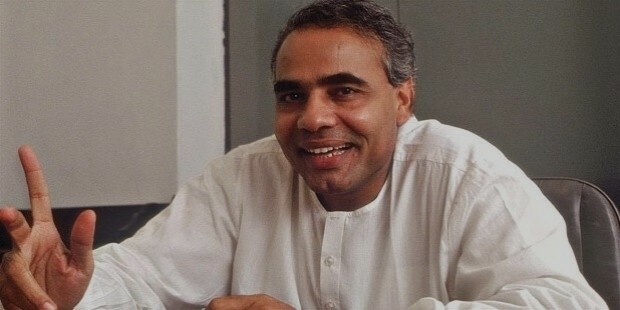 Born on 17th September, 1950, to Hiraba and Damodardas Modi, Narendra Modi had modest beginnings in his life. The third child among six siblings, Modi spent his early years helping his father in selling tea along with his brother. He completed his schooling in Vadara, a small town in Gujarat. 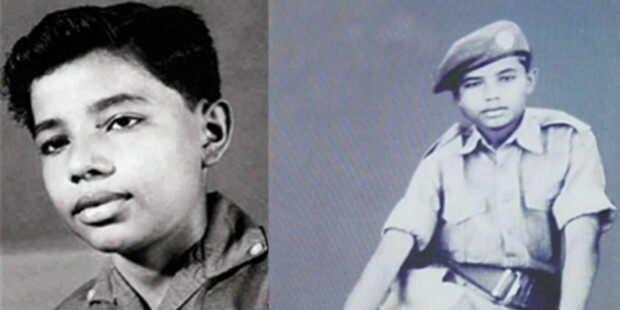 Even in his schooling years and immediately thereafter he made a living selling tea on the Mehsana Railway Station to soldiers during the Indo-Pak war. The first glimpse of Modi as a great orator was seen in his schooling years. In the recent interviews, his school teachers have recounted that while he was an average student, he was always a great debater who could sway the audiences. In 1971, just after the Indo-Pak war, Modi joined the Rashtriya Swayamsevak Sangh(RSS) as a propagandist while working in the staff canteen at Gujarat State Road Transport Corporation. His oratorical skills came in handy and it was at this time, that he made a conscious decision to devote himself to politics. Recognizing his contribution in the RSS and his active participation in the anti-Emergency movement during 1977, he was given additional responsibilities. Growing step by step, he was soon made in charge of the Student wing of the Akhil Bharatiya Vidyarthi Parishad in Gujarat. Seeing the potential in him and realizing what an asset he would be, the RSS moved him to the Bharatiya Janata Party (BJP) in 1985. 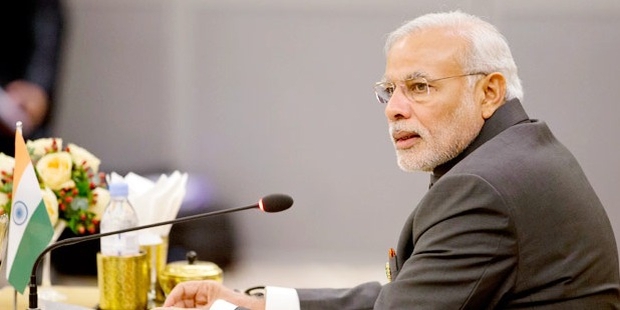 At every step and with whatever responsibility entrusted to him,NarendraModi proved his mettle and soon made himself indispensable to the party. In 1988, he became the Organizing Secretary of BJP’s Gujarat wing, and drove the party to victory in the 1995 state elections. He was thereafter transferred to New Delhi as the National Secretary of BJP. 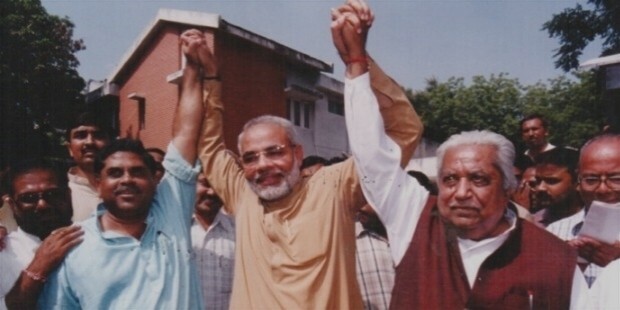 In 2001, when Keshubhai Patel, the then Chief Minister of Gujarat stepped aside, the senior leaders in BJP chose Modi as their Chief Ministerial candidate. 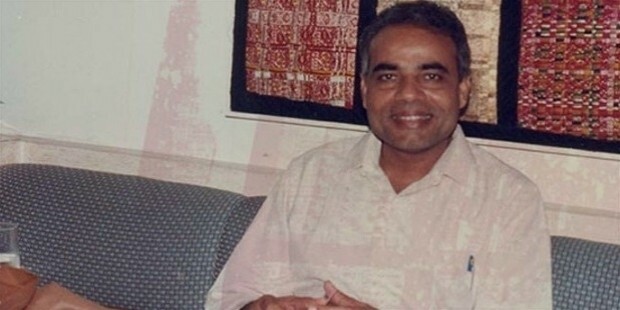 He became the Chief Minister of Gujarat in 2001 and has been voted back into power there for four consecutive terms. In fact, his remarkable and unquestionable performance in Gujarat forced the top brass of BJP sitting in New Delhi,to make way for him and posture him as the Prime Ministerial candidate of the party in the 2014 elections. Charting an unparalleled and unprecedented victory in Indian democratic elections, Modi was able to garner an overwhelming number of votes for himself and an absolute majority for his party. 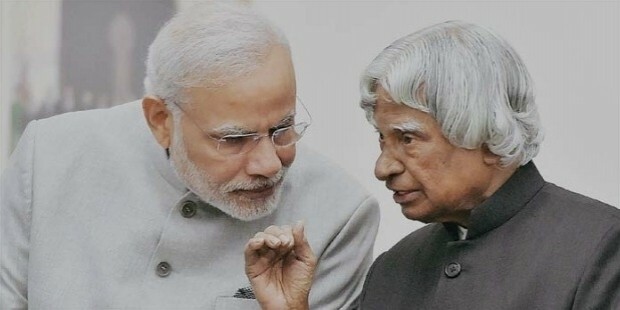 A rank outsider to the power portals of New Delhi which have mostly been zealously passed on from one generation to another in a Dynastical political scenario, Modi was able to overcome all obstacles and sweep the nation with a single-mindedness of purpose. The Modi wave which swept the nation was a very deliberate campaigning effort which projected him as a doer than a talker. 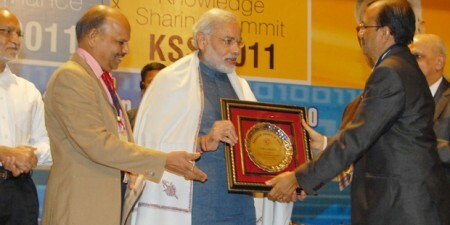 Using technology and social media networking sites like never before, Modi was able to easily connect to a varied cross section of the society. His oratorical skills, his proven track record, his never-say-die attitude and his ‘common man’ image, had voters from across caste, creed, religion and financial backgrounds come out and vote for him. He was able to cut across all barriers, be it, religious, regional or state and established himself as a man who dares to dream and who works to realize those dreams. When asked in interviews what one quality he would attribute his success to, he repeatedly mentions his optimism and positive attitude alongside his hard work. He often projects his positive attitude by showing a glass half-filled with water and assuring everybody, that to him, it always seems filled to the brim. While the bottom half of the glass is filled with water, he assures everybody, that the top half is filled with air. It is only a matter of perception, then. The conviction of the man is so strong that he became the symbol of a refreshing positive change that India was looking for, away from the corruption mired politics of the hitherto governments. At a time, when people were getting absolutely disillusioned with the workings and happenings in the country, he positioned himself as the face of hope who could steer the nation towards a glorious path if he is at the helm of things. 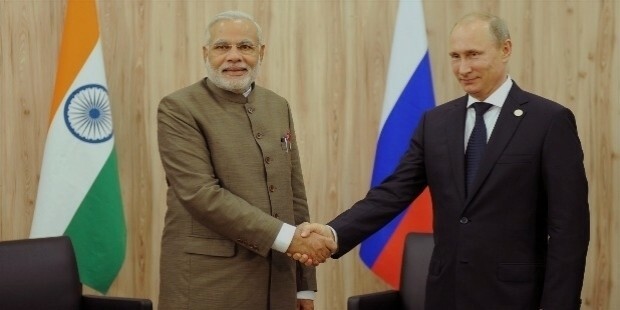 It is probably this optimism and positive energy which sees Narendra Modi as the Prime minister of India today. A story which proves that dreams do come true and that if you dream and work towards it, impossible is nothing. According to traditions of his community Modi was married to a girl of his parents' choice when they were both young. The couple spent little time together and they became distant whilst he traveled. For all his life, this fact was under wraps, however he publicly acknowledged his wife, Jashodaben Narendrabhai Modi when he applied as a Parliamentary Candidate. Accourding to sources, he's lived his life as a conssumate bachelor.